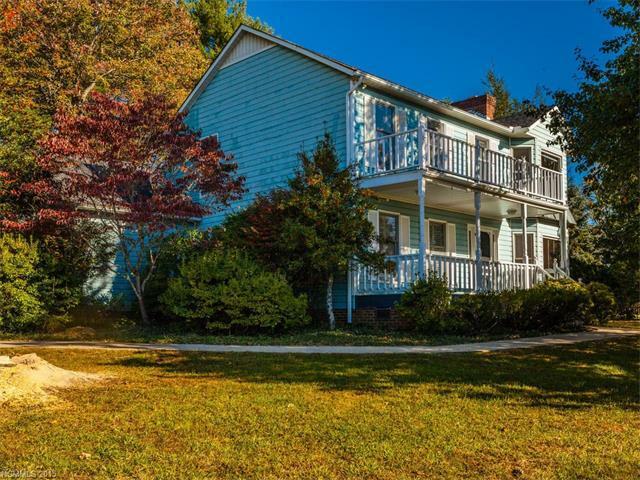 Perfect setting to this lovely 3-bedroom home in Weaverville. Mountain views from the front porch. Large kitchen, formal dining room, and screened porch are a few details you will love about this property. 2-car garage, main floor laundry, large living room with tons of natural light. What we love about our town is that we are in the hottest area. 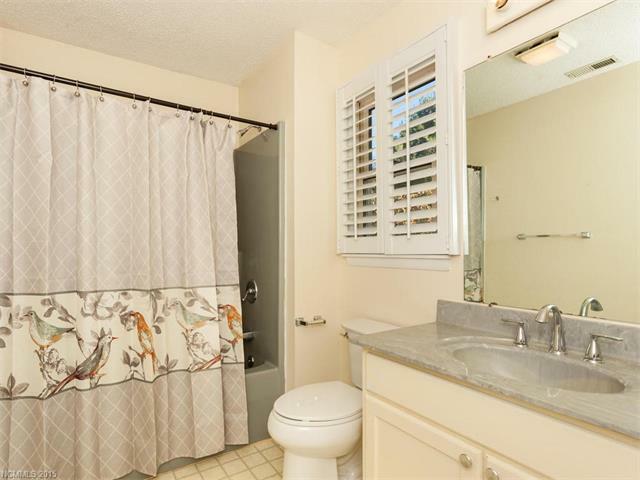 Close to schools and a county park with pool. There are concerts going all the time. We have quiet, nice neighbors. We love to eat at Well Bread Bakery. Ingles is right down the road as well as Aldi and Wal-Mart. We bought this property as an investment. It has been a great rental. What we love about the area we live in are the mountains and fantastic weather. From those extra touches like the fireplace and built-in wine rack to the big items I look for in a home, such as a garage and entertaining kitchen, I can see this home is a step above. Charming home in beautiful setting. 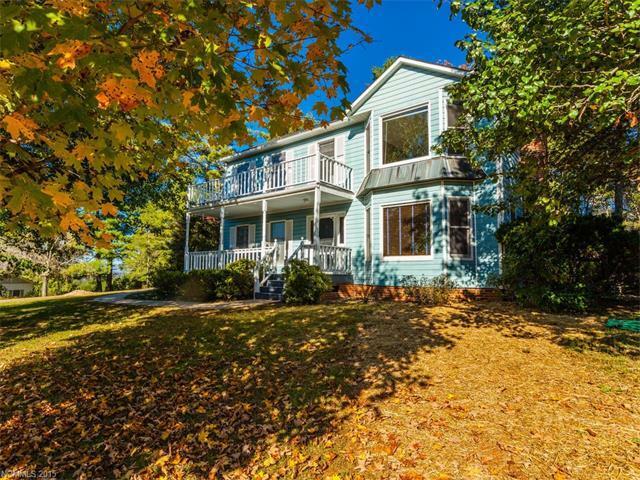 Enjoy views from front porch and upstairs deck. Wonderful kitchen to entertain in, fireplace and garage are bonus. Spacious home in a great location. Nice views from the front porch and a double car garage are a nice bonus. This will go fast! 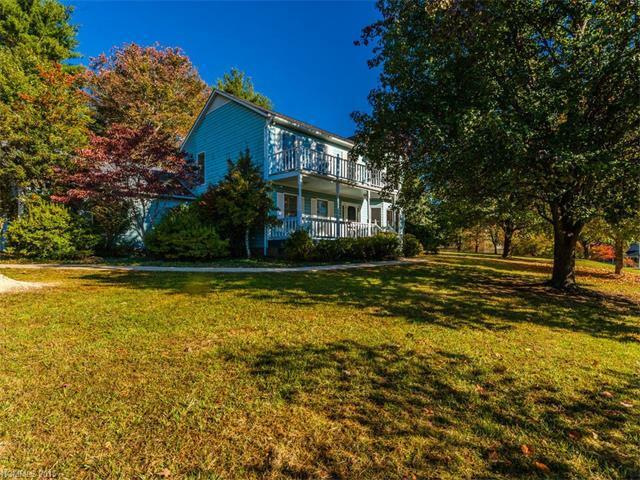 Amazing Weaverville location. This won't last long. I'm loving the double porches on this home. And with those large windows, the amount of natural light would be amazing. Very spacious home and has such a great layout. Great family home with spacious floor plan for entertaining and daily living. Lots of windows bring in natural light and show off the huge yard and mountain views! What a find! This is such a sweet house! Love the relaxing colors and beautiful views! Excellent location, perfect family home! Lovely spaces inside and out. Great light and windows, beautifyul wood floors and a level lot ! This is a great 3-bedroom home in Weaverville with 2 car garage and lots of natural light. Mountain views from the front porch. Large kitchen, formal dining room, and screened porch are a few details you will love about this property. Beautiful home in a fantastic location. I'm sure it will sell very quickly! What a great 3 bedroom 2 bathroom home in Weaverville with a nice yard and a 2 car garage. 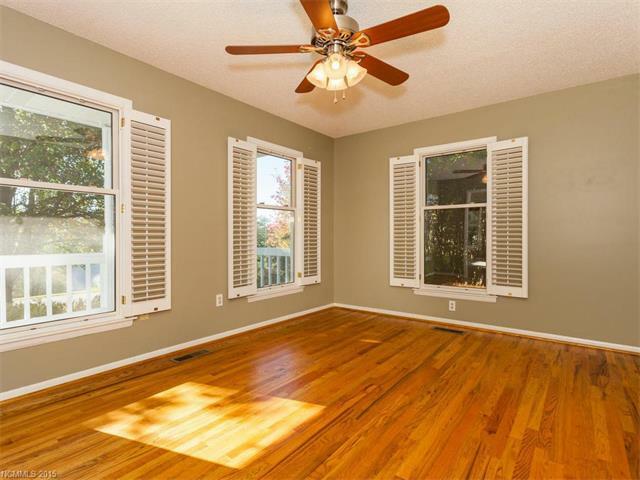 This home has hardwood floors as well as a fire place and a screened in porch. Location, Location, Location! This home has it all! Lovely home in Weaverville, I love the double stacked porch and natural light this home has to offer. Great location -- close to everything you need. Charming home with a fun outdoor balcony/porch combo. Beautiful clean lines, Open floor plan, and natural light. Must see! This is a great home. Mountain views from the front porch. Large kitchen, formal dining room, and screened porch are a few details you will love about this property. What a charming home with a true country cottage feel. And the fact that it's in HOT Weaverville makes it even more special. The kitchen is wonderful and the whole place is just perfect for entertaining! I really love this home!